HIPS short form for High Impace Polystyrene sheets are used for making Models, signage & other printed material. 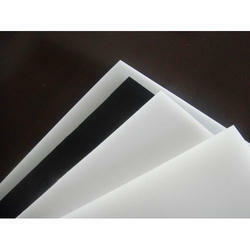 The virgin sheets are typically white in colour & the thickness is 0.50 mm to 3 mm. The standards size if 900 mm x 900 mm. 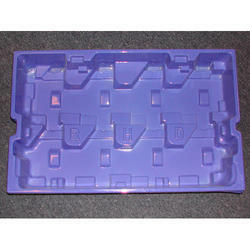 The can be cut using CNC router machine and offer excellent printability & moldability. Being the leading names in the industry we are involved in offering a wide range of HIP Sheets. 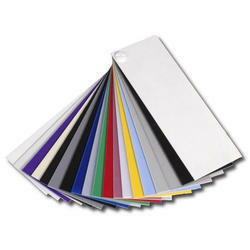 These are available in different sizes, thickness and colours as per the requirements of our clients. These are manufactured using high-grade material and advanced technology to render maximum client satisfaction. We offer these products at industry leading prices to our valuable clients. We are counted amongst the reliable company involved in offering a wide array of High Impact Polystyrene Sheets. These are manufactured using high grade resins and are highly appreciated among our clients due to their high reliability and excellent quality. Apart from this, we also assure to our clients to deliver entire product range in well-defined time frame. Keeping in mind the diverse requirements of the clients, we offer our clients wide range of Forming HIP Sheets. 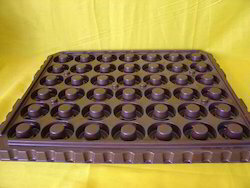 These are mainly used for developing trays, cups and other items. 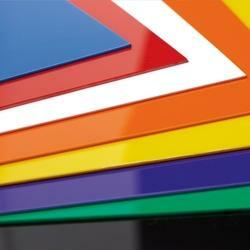 Offered sheets ensure minimal wastage during thermoforming. These are developed under the supervision of our experts using very high quality raw material that are sourced from very reliable vendors. With state-of-the-art infrastructure facilities, we are engaged in offering a large gamut of HIP Sheets. These are extensively used for printing and also in advertisement industry for printing boards, posters, displays and many more. Besides this, we quality checked our products on various parameters before they are dispatched to our clients. Looking for HIPS Sheets ?